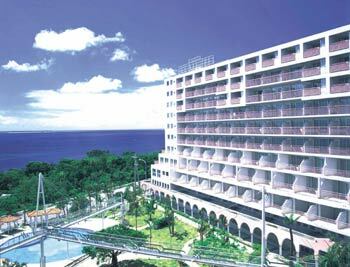 Mahaina Wellness Resorts Okinawa is well known for promoting longevity. The large rooms look out on a spectacular view of the ocean from the veranda. Read More! Need to buy a gift or souvenir? 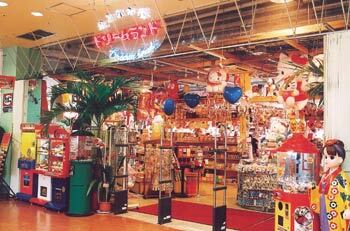 Okinawa-ya Dreamland store, located inside Mihama's Dragon Palace, is full of all sorts of goodies. They have a large selection of cookies, cakes, candies, jams, chocolates, chips, teas, sauces and cough drops in assorted Okinawan flavors such as sugarcane, pineapple, purple sweet potato, jasmine, turmeric, goya and more. Read More! May 26, 2003 The Editor Japan Update Dear Editor: The lifting of the travel advisory against non-essential travel to Hong Kong and Guangdong by the World Health Organization (WHO) on May 23 is a clear indication that both Hong Kong and Guangdong have succeeded in putting the SARS disease under control. In both places, the number of new SARS cases has been either zero or in low single digit for many days now, and the number of recovered patients is growing steadily. Read More!